Come along with your friends for an afternoon of prayer, reflection and socialising. 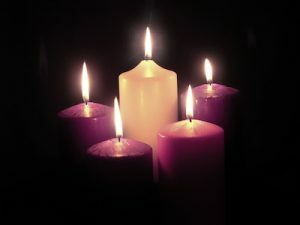 The Diocese of Paisley will be holding an Advent Day of Reflection for S3-S6 pupils on Sunday 2nd December 2018. The event will take place at St Mirin’s Chaplaincy Centre from 2-6pm.